Sang Maar Gayi Lyrics has been written by Jassi X and he has also composed the Music. Geeta Zaildar is the Singer of this latest Punjabi song. 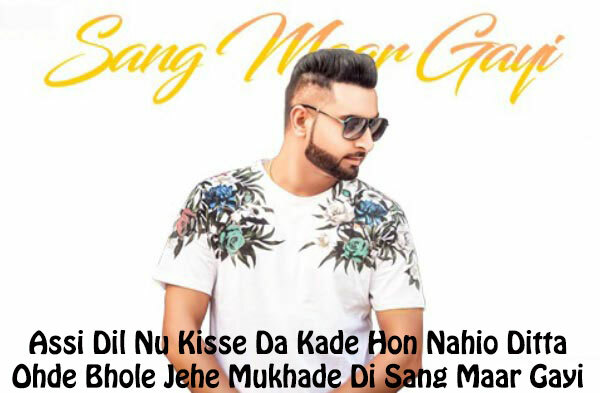 Sang Maar Gayi Song is starring Geeta Zaildar and Raavi Kaur Bal. Jaspreet Singh is the Video director of this new Punjabi song.